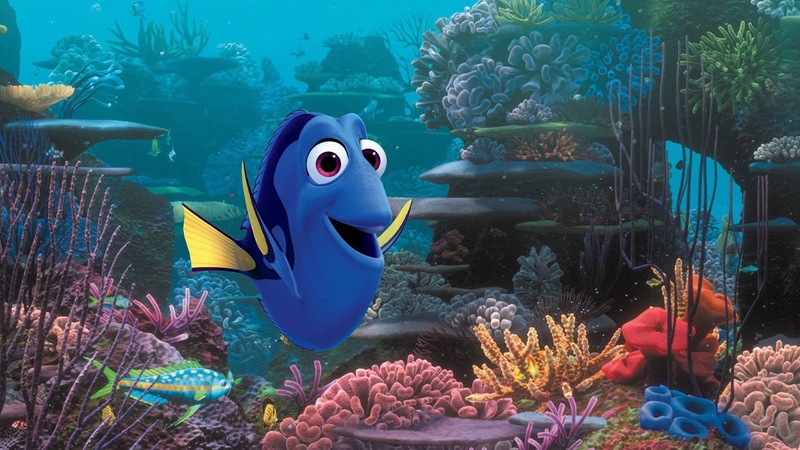 We're teaming up with our friends in Disney and Pixar to bring you an exclusive preview screening of Finding Dory. It's happening this Sunday (July 24th) at the Gate Cinema, Northgate Bridge at 11am SHARP! We're giving away family passes (each family pass is four general admission tickets) and to be in with a chance of winning, simply fill in your details below.